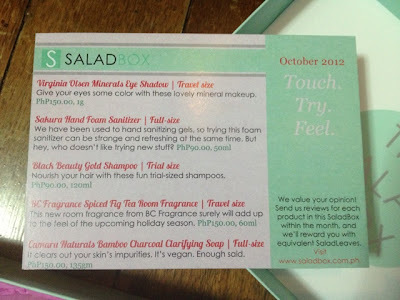 Unboxing Saladbox (October 2012) | Vanity and Everything in Between. My SaladBox finally arrived last Monday! I've been waiting for his box for almost a month! I thought the box would come on the first week of the month. As it turns out, boxes are shipped on the third week of the month. I don't know, it kinda seems weird to me cos you actually have less than a month to review what's inside the box. But what is SaladBox anyway? It's a beauty subscription (for PhP500 monthly) wherein you will receive a box every month containing about 4-5 beauty products. You wouldn't know what is inside until you actually receive yours. So, expect to be surprised and probably a bit disappointed at the same time (if you don't like the products you receive). However, the products that will be sent to you is also based on the your answers from their questionnaire. 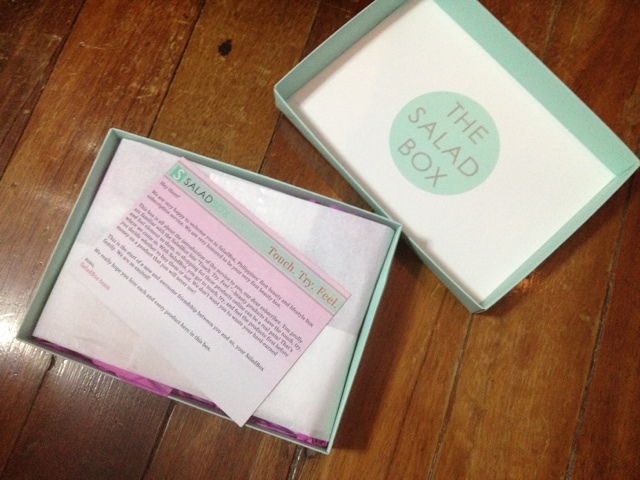 SaladBox is the first beauty subscription service in the Philippines. So what's inside my SaladBox this October? Love that mint green color! total of 8 products inside! 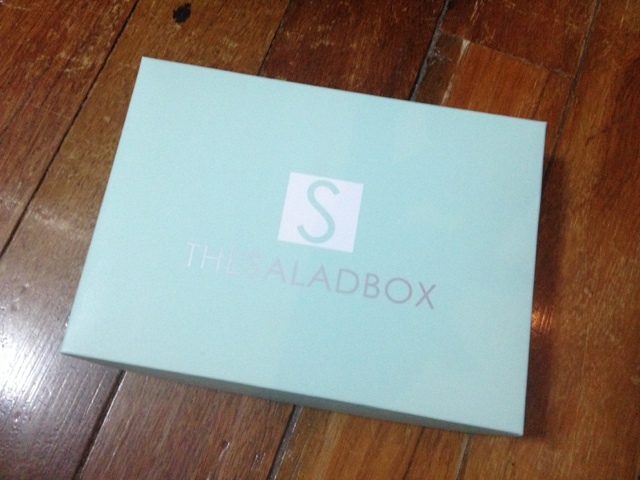 I subscribed to SaladBox because I've always liked the idea of a beauty subscription service. This isn't actually a new idea. It's been happening for awhile in the USA. I've also seen a lot of makeup gurus on YouTube showing what they receive monthly. There's Jewelmint, Ipsy, to name a few. Honestly, I was a bit disappointed with my first SaladBox. 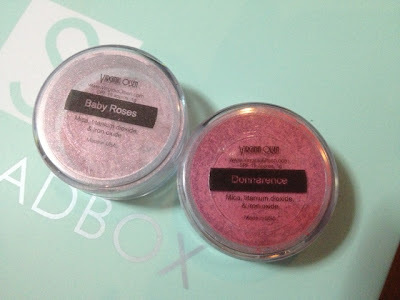 The only product that got me excited when I first opened it was the Virgina Olsen mineral eyeshadows BUT the colors given to me killed my excitement. I'm not partial to the colors. I will probably use it for video tutorials only. But let's see how the colors will fare on my skin. I've seen the shades that other people received and they received better and more wearable shades. 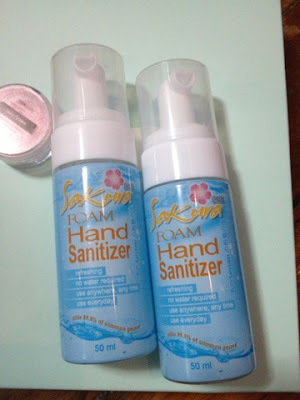 I'm thinking that the foam hand sanitizer will be useful to me on my trip to Korea and Hong Kong this year. It will certainly come handy. But then again, I could also just bring an alcogel that's more handy (size speaking) than the foam hand sanitizer. 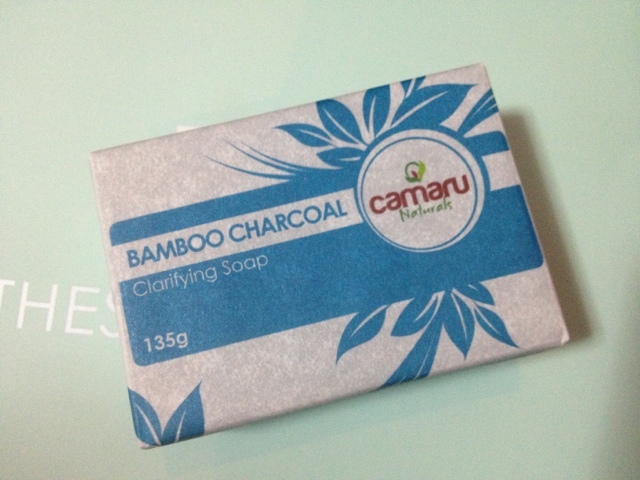 The organic soap is blah. I'm not really in dire need to try a new soap. But I'm forcing myself to use the soap any day now just because I don't wanna add it up on the things that I haven't used until now. But it's organic, so it should be good, right? The room spray and shampoo sachets were definitely a miss. 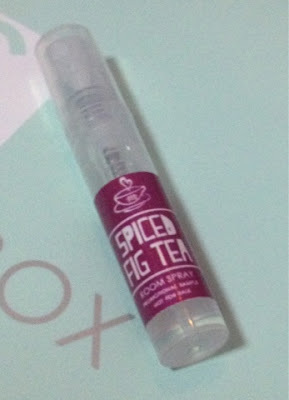 Seriously, that little for a room spray? I don't even think it would be enough to give my room that aroma that it's promising. 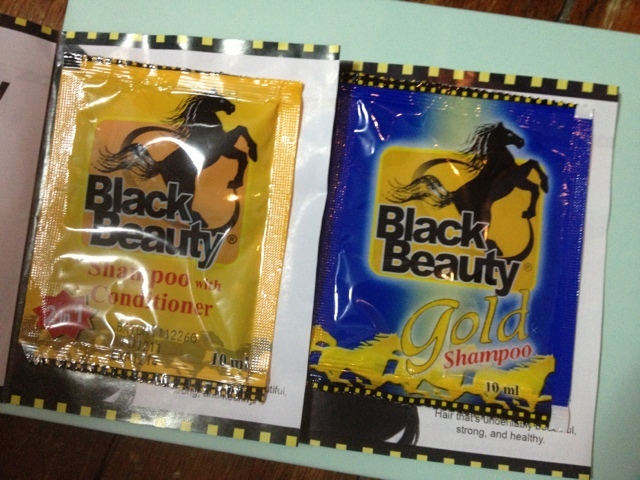 And for the shampoo, really a sachet? 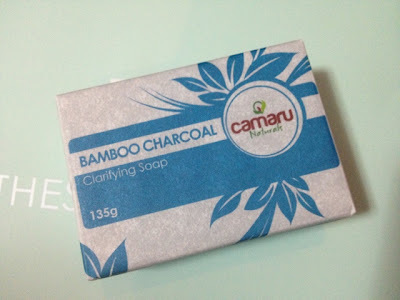 That only costs PhP10-15! If I try to add everything that I received, it seems to me that they are worth less than PhP500 or even Php455 (less the shipping fee). Maybe that's why they include two bottles of the foam sanitizer. I said on my Unboxing video that I will review the products before the month ends. But after giving it some thought, I probably won't. 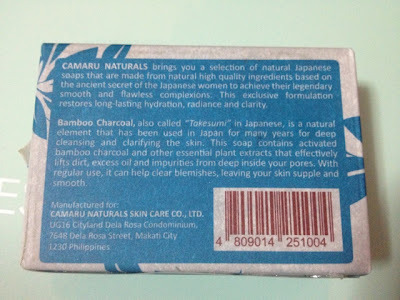 If you don't see any reviews of the products here on my blog, then I probably didn't like it. Here's to hoping that November's SaladBox is going to be way better than October's! Watch my unboxing video if you like! you sound really disappointed in the video! LOL! i think the best product on that box is the virginia olsen e/s!! :) Please create a look with it! Btw, i followed you on twitter! @ Janet: yeh Saladbox's October box is more disappointing than exciting! @ Arianne: I agree with you!